Hey Guys, long time, no blog post!! Apologies for the lack of blog posts, but some pretty exciting things have been happening in my personal life.. I will share details soon!! 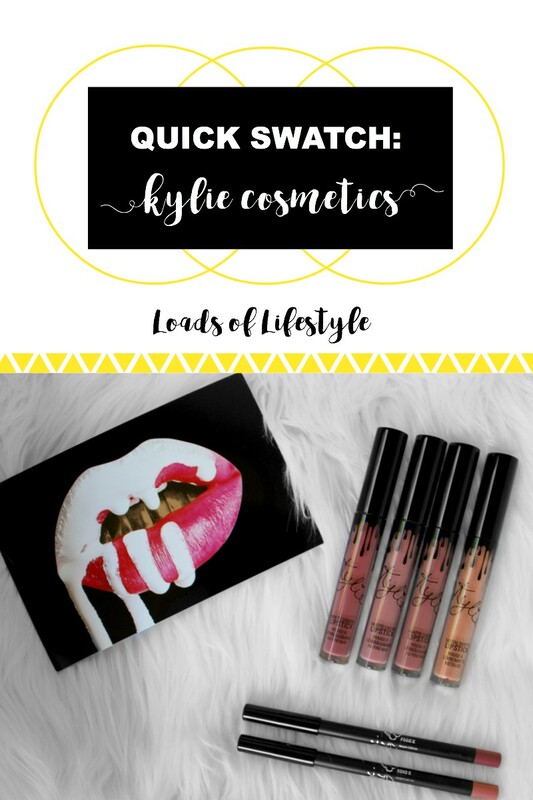 Anyway, back in July I made a Kylie Cosmetics order to see what all the fuss is about!! I ordered 2 Lip Kits, 1 Metallic Liquid Lipstick and 1 single Liquid Lipstick. (I believe this was the first release she did off the individual lipsticks and liners). 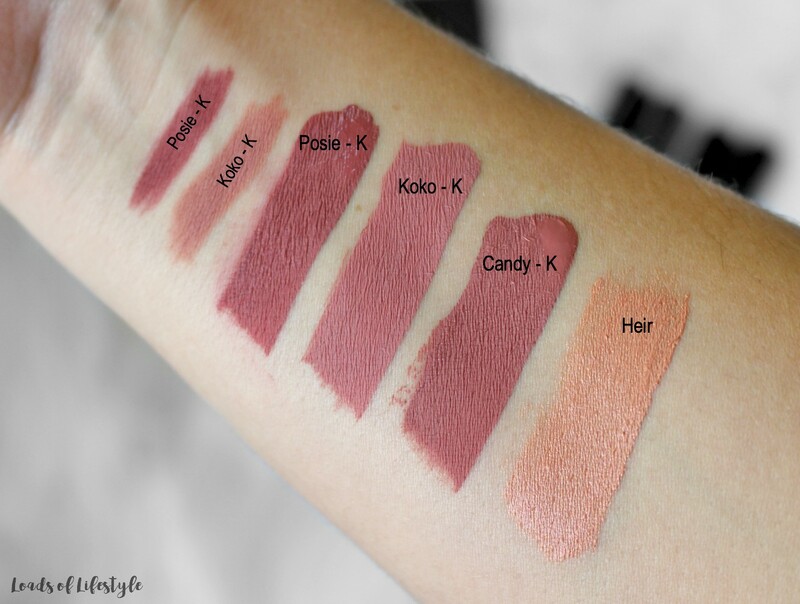 I picked up the Koko-K and Posie-K kits, Candy-K individual and Heir Metallic liquid lipsticks. 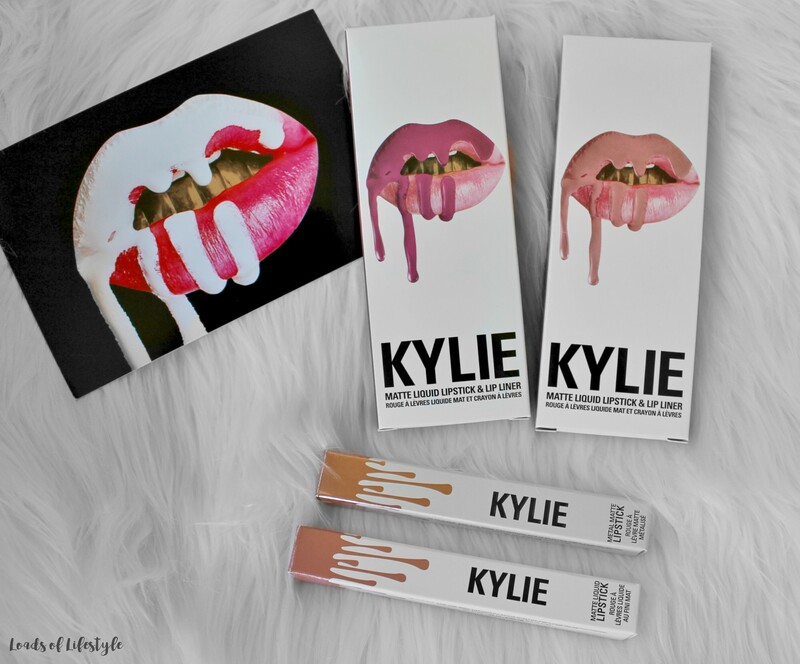 The packaging is sleek with black lips and Kylie's signature drips down the tube. The formula is like a few other liquid-to-matte lipsticks I have tried. 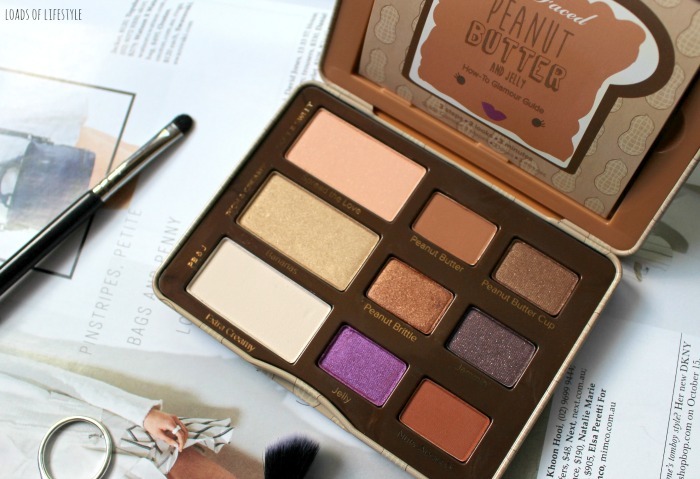 It starts off quite liquid-y and dries to a nice comfortable matte finish. It has a VERY sweet vanilla scent, so if you are put off by strong scents, these might not be for you. However it doesn't linger too long! The liners are super creamy and some of the best I have tried! In my honest opinion, if you already have an array of liquid lipsticks in similar colours, you could probably give the Kylie Lip Kits a miss, but hey, who I am I to tell you what to do.. If you love the colours and want to give them a try.. Go for it!! Have you tried the Kylie Lip Kits? 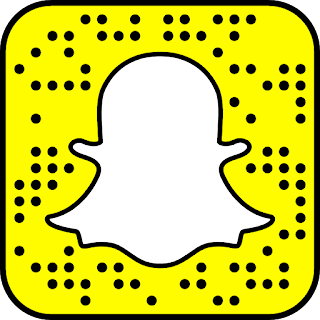 What are your favourite brand of liquid lipsticks?? Let me know in the comments below!! ARGH! They are all so beautiful! I am proud of myself for holding out this long tbh!